At the beginning of the 20th century there were a few million African elephants but today there are around 450,000-700,000, making them an endangered species. 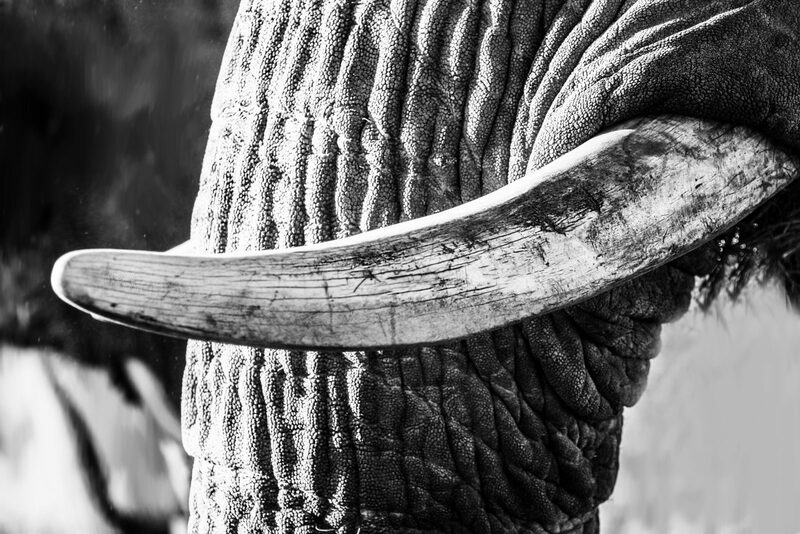 In 2011, over 23 tons of ivory was confiscated (which is equivalent to at least 2,500 elephants). With so few numbers left and such a slow rate of reproduction, this species is rapidly heading for extinction, unless united and global action is taken to save them. Change needs to occur and change needs to occur now.